Municipal Board/Commission: Wayzata-Plymouth, Minnesota (Chemical Health Commission); 19?? to 19?? Municipal Board/Commission: Plymouth, Minnesota (Human Rights Commission); 19?? to 19?? Special Legislative Concerns: small business, senior citizens, veterans, disabled/handicapped citizens, chemical dependency, education, tax reform. Peter Nilsen Langemo's son, Jorgen Andreas, was married to Randi Ramstad who is a relative of James Ramstad. 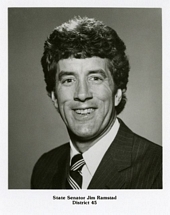 Roy L. Voxland's mother-in-law, Randi Ramstad, is a relative of James Ramstad. 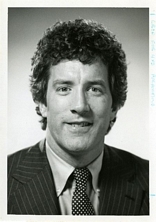 He served as an Assistant Campaign Manager for United States Representative William E. Frenzel of Minnesota, 1978. He was a member of United Presbyterian Church. 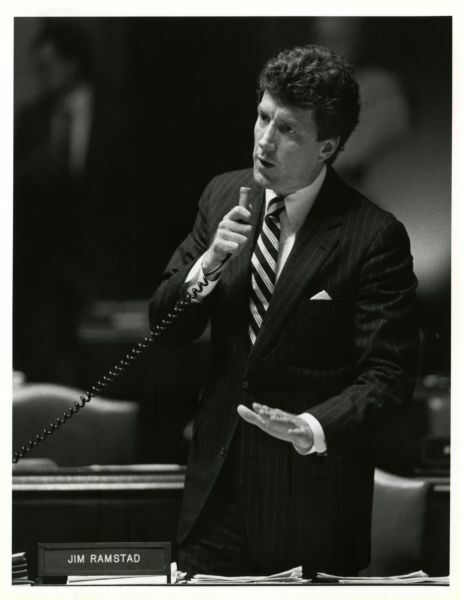 Senator Jim Ramstad speaks on the floor of the Senate, St. Paul, Minnesota. Ramstad, James (Jim). Biographical Directory of the United States Congress.